Five exposures at 1ev spacing. Merged and toned in Photomatix Pro 3. 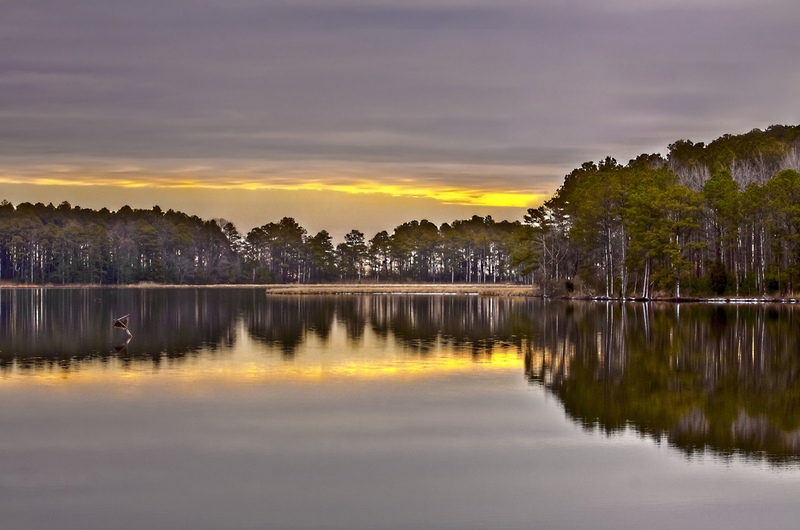 Taken at the Blackwater National Wildlife Reserve in Cambridge, MD.